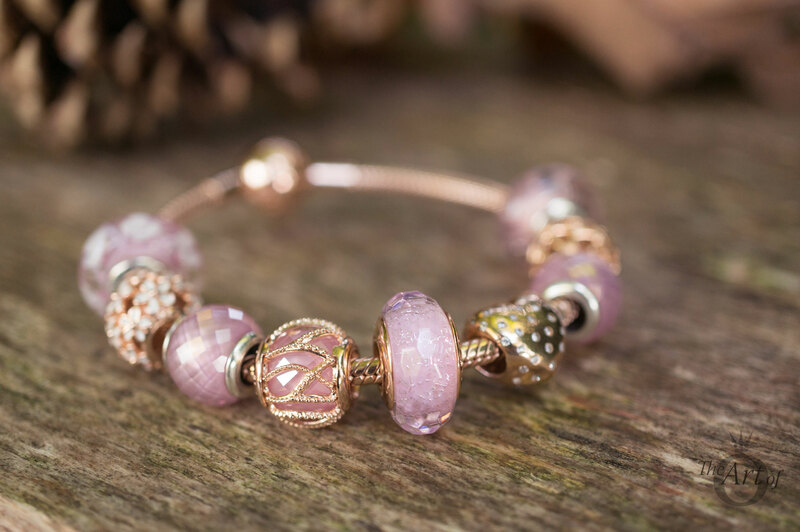 Click to read a glowing review from the PANDORA Autumn 2017 collection: the PANDORA Rose Pink Intertwining Radiance Charm. The PANDORA Rose Pink Intertwined Radiance (781968PCZ) charm is $75 USD / $85 CAD / £60 / €69 and is available from our preferred PANDORA retailer BeCharming.com. Do you have the PANDORA Rose Pink Intertwined Radiance or any of the other Intertwined Radiance charms? 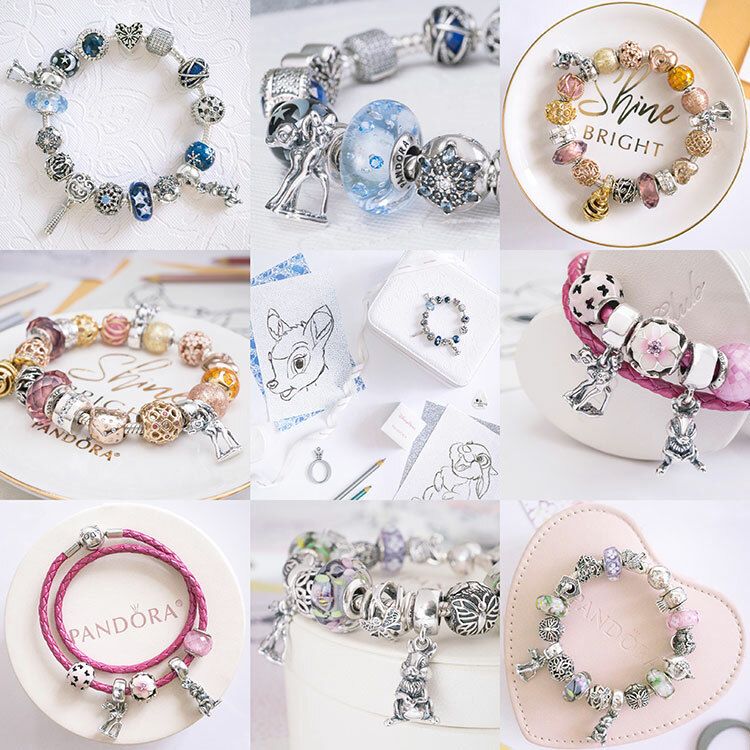 What do you think of the PANDORA Rose version? Let us know in the comments below.